Busy Weekend! 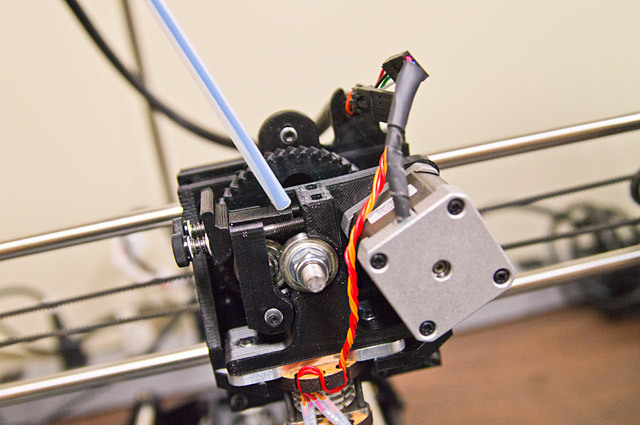 Hacking, Games, 3D Printing, Con! Whoa! Super busy weekend at Milwaukee Makerspace! 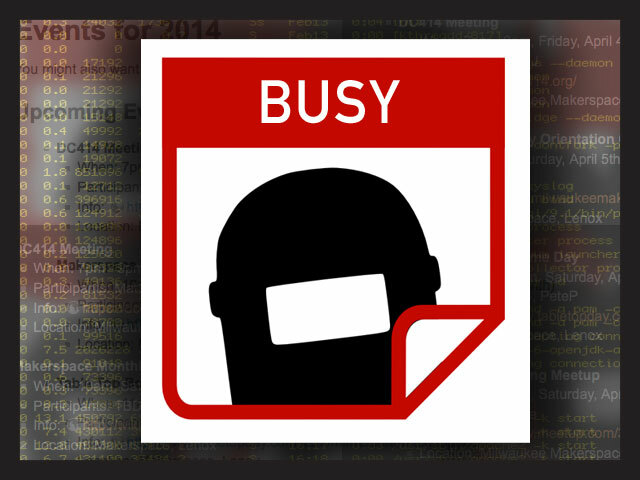 There’s a DC414 Meeting on Friday April 4th, 2014 at 7pm, but don’t stay up all night hacking away on things, because there’s more fun on Saturday. On Saturday April 5th, 2014 from 11am to 6pm is Table Top Board Game Day! Bring your friends and your games! 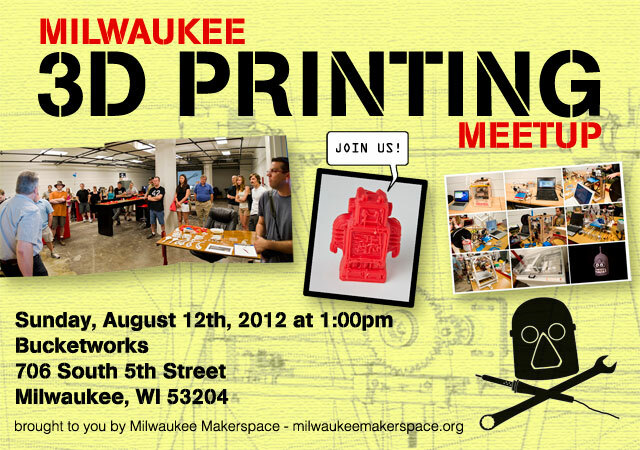 Saturday is also the Milwaukee 3D Printing Meetup at 1pm. 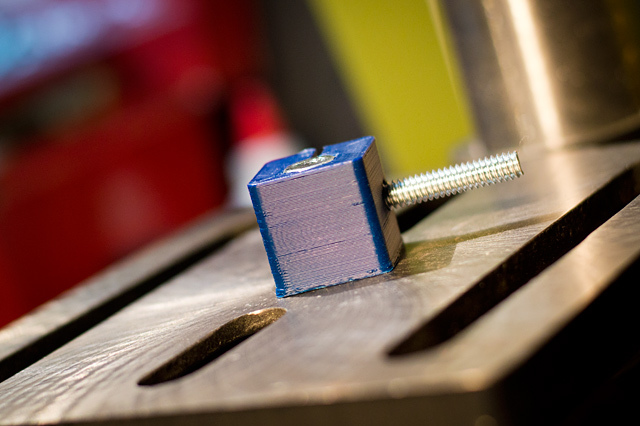 This one’s for members only, but we’ll be running a Makerspace Monthly Orientation Class on Saturday at 10am. If you’re a new member, please attend! And if the space is too crowded for you, head over to KappaKon/Concinnity 14 happening on the 3rd floor of the Milwaukee School of Engineering’s Student Center. The DC414 Meeting, Table Top Board Game Day, and Milwaukee 3D Printing Meetup are all free and open to the public, so come hang out at Milwaukee Makerspace with us! Remember that 3D Printing Meetup we had? You probably read all about it. Well, people liked it, so we’re doing it again. 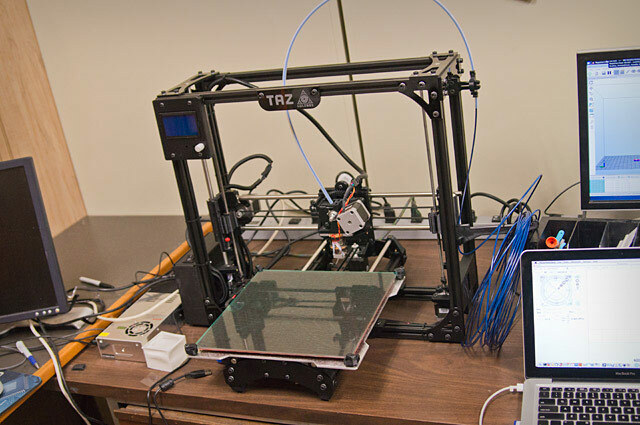 If you’ve got a MakerBot, RepRap, Mendel90, Solidoodle, Bukobot, Quantum ORD Bot, or some other oddly named CNC machine that spits out melted plastic, pack it up and join us… if you don’t know what the heck those names mean, but you’ve heard the phrase “3D printing” you can join us too, and we’ll answer all your questions. We’ll be meeting on Sunday, August 12th, 2012 at 1:00pm. We won’t be at our space because we’ve partnered with our friends at Bucketworks for this one! Details are below. Note: This event is FREE and open to the public! Everyone is invited.